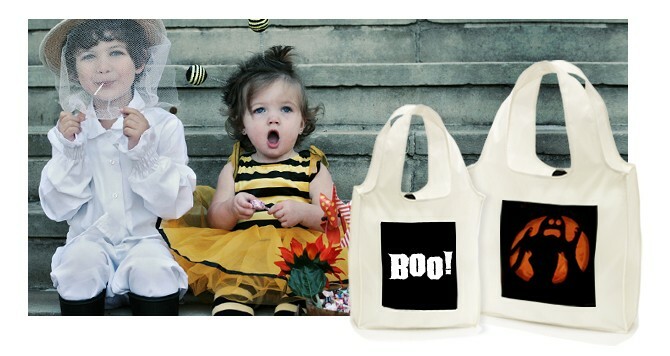 Shutterfly is making Halloween a lasting memory this year with many great "design your own" product options that are meant to preserve all the fun from Halloween night! Products you can create and customize are treat bags, photo books, Riddle Reveal plates, and more! While you're there make sure to also check out Shutterfly's tips for taking perfect pictures at the pumpkin patch, as well as the top 10 Halloween photos to take! Watch this great video from Shutterfly! Don't forget Shutterfly for all your fun Halloween cards and party invitations! *Disclosure: I received a treat bag and photo book code from Shutterfly, though this post was not a requirement for receiving these items.